SPECTRE, the 24th James Bond film made by Eon Productions, may be one of the most expensive movies ever made, not adjusted for inflation, based on one movie data base. The story quoted an e-mail by a Metro-Goldwyn-Mayer executive as saying the budget “sits in the mid $300Ms,” while efforts were being made to get it back down to $250 million. 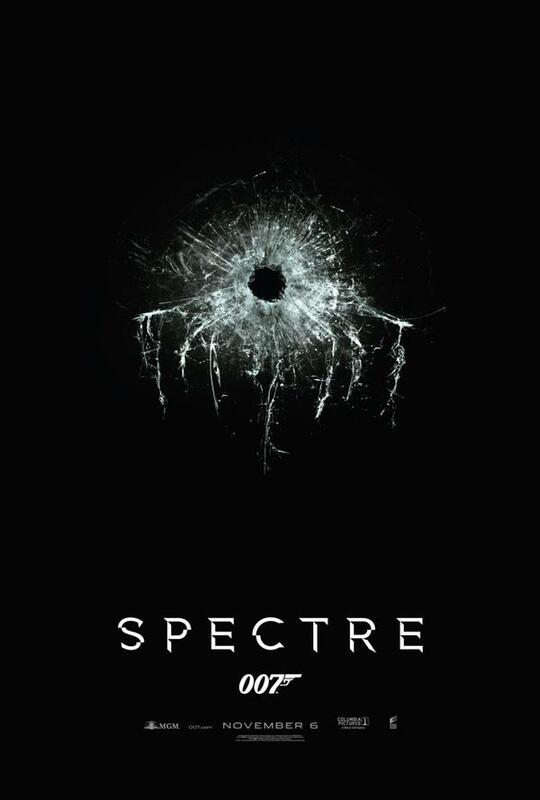 Sony Pictures will release SPECTRE next year while Eon and MGM own the franchise. THE NUMBERS WEBSITE, which compiles various movie financial data, includes a list of the 20 most expensive films it has information on. 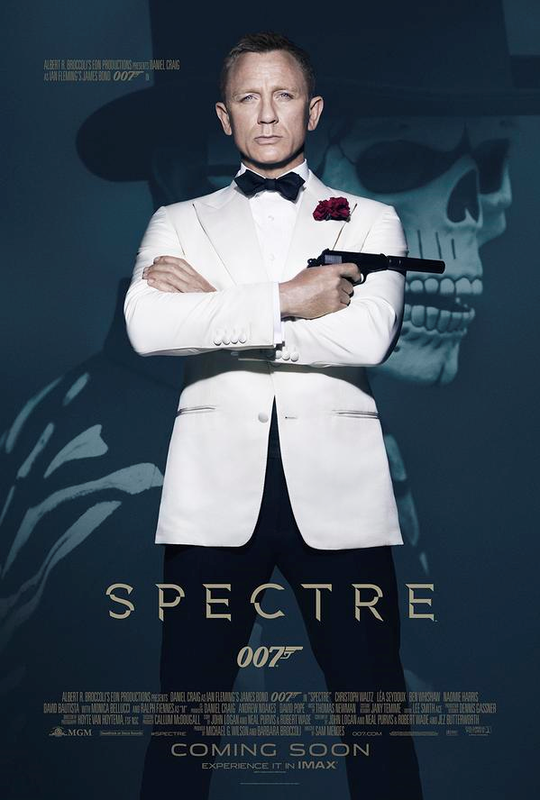 At $300 million, SPECTRE would tie Pirates of the Carribean: At World’s End for No. 2 at that list. Only Avatar, at $425 million, is higher. Other films of note that are high on the list: The Dark Knight Rises, John Carter and 2013’s The Lone Ranger, all at $275 million, and three Hobbit movies at $250 million each. Quantum of Solace, the 2008 Bond film, is No. 14 on the list at $230 million. Also, as mentioned before, the list doesn’t adjust for inflation.